History | CMP Bresso s.r.l. 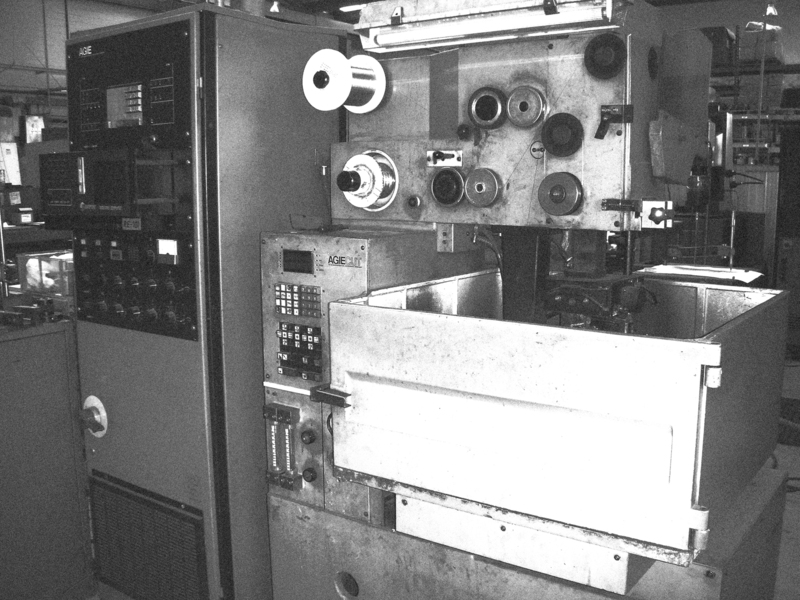 CMP Bresso was founded in 1968 as a mechanical enterprise for construction of precision mechanical equipments. Over the years, it has diversified its activities specializing in production of plastic injection moulds. 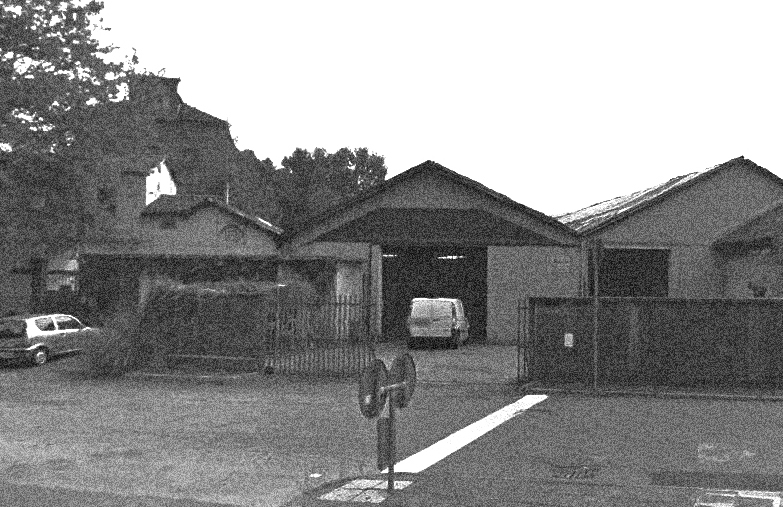 In the ‘70s CMP Bresso became Olivetti Group’s supplier, to which he created and associated in 1975 the new molding department. 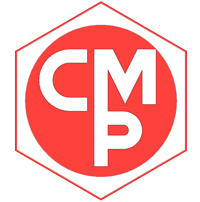 The impulse arising from the development and steady growth in quality and technology, allows CMP to become a company able to satisfy requests from different trades such as electronics, micromechanics, medical, security, etc.